What is an offshore non-resident company? A company that conducts no business within their jurisdiction of incorporation. - They are registered as an entity within the jurisdiction of incorporation. - The "incorporators" should be domiciled outside of the jurisdiction of incorporation. - The company should transact exclusively outside of the jurisdiction of incorporation. - A reliable means of communication. - A stable political and economic system. - A reliable legal system with acceptable corporate laws. Do I have to provide accounts to a tax authority? No, generally not. This is one of the main advantages of non -resident companies. While a company may not be subject to tax reporting to its local authorities it will be required to keep proper books and records of all its transactions and comply with all necessary regulatory issues. Can I choose the name of the company? Yes. We will check with the Company Registry in the chosen jurisdiction to see if it is available to use. If not, we will send you some alternative names. We also have a list of shelf companies or pre-approved names that we can send to you upon request. How long does it take to complete the formation? Every jurisdiction has its own incorporation time frame. Once the company has been incorporated, it will generally take 5-7 days for the corporate documents to reach you. Do I get a bank account with the offshore company? No. If you require a company bank account we shall, in close collaboration with yourself, choose the bank which most suits your needs from among our network of prime banks. The bank will then decide if the account can be opened, depending on how comfortable they are with the nature of your business and the personal information provided by you. Do I have to pay tax on my profits or interest earned by the company? No. Most of the jurisdictions we work with do not impose taxes on profits made or interest earned by the company. Some, like Hong Kong or Delaware, only tax profits made within the jurisdiction. While a company may not be subject to tax reporting to its local authorities, you as the shareholder may have reporting obligations to the tax authorities in your own country of residence. Do I have to travel to Monaco to open my offshore company? Yes. 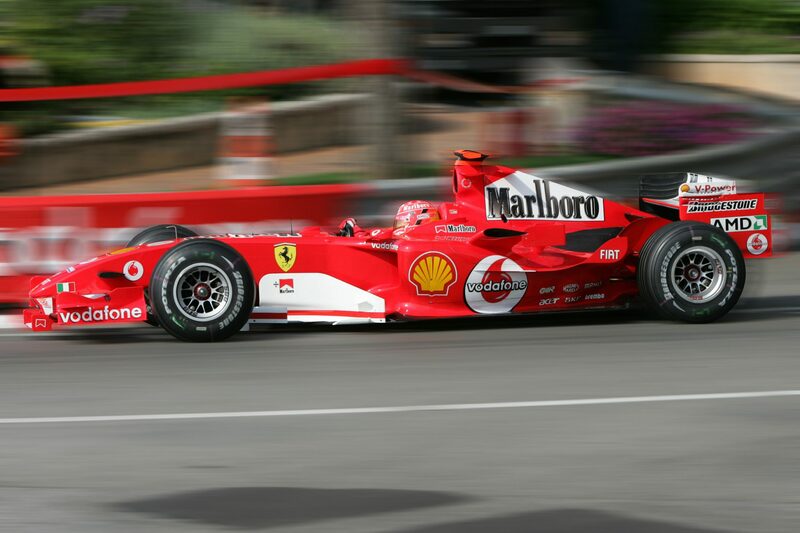 For practical reasons, it will mean that you will have to travel to Monaco to open your company.